"A report is a document containing informationorganized in a narrative, graphic, or tabular form,prepared on ad hoc, periodic, recurring, regular, oras required basis." 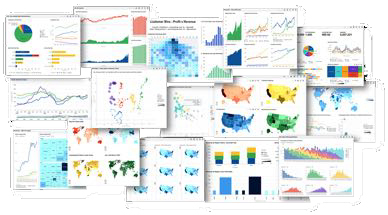 "A dashboard is a visual display of the mostimportant information needed to achieve one ormore objectives which fits entirely on a singlecomputer screen so it can be monitored at aglance." 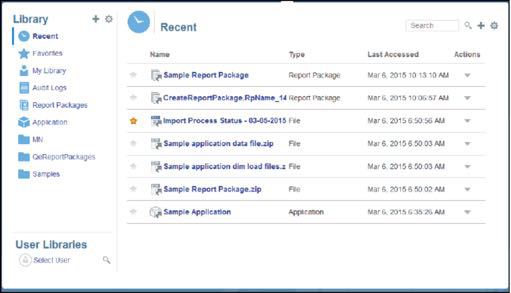 Smart View allows users to view, import, manipulate, distribute and share datafrom various data sources using Microsoft Excel, Word, Outlook and PowerPoint. 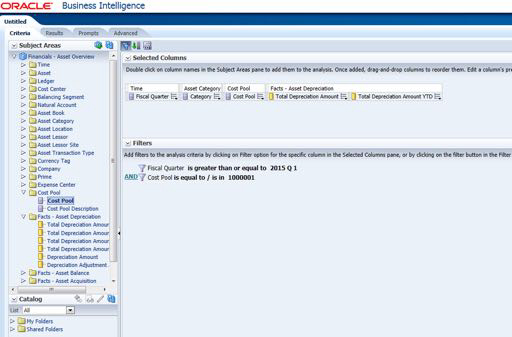 Oracle Business Intelligence Enterprise Edition (OBIEE) is a package of reporting and analytics toolsthat provides a robust and scalable solution for providing insight into the reality of your business. 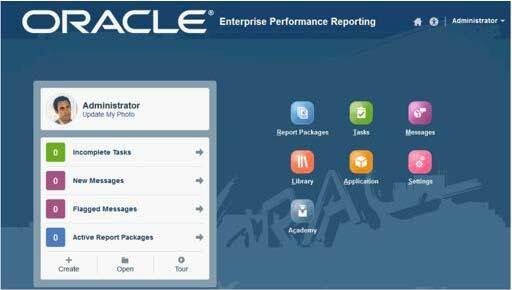 Want to know more about Oracle EPM Dashboards and Reporting ? Fill put the form below and we'll get back to you shortly. The recent IBM Big Data @ Work survey confirms that most organizations are currently in the early stages of big data planning and development efforts, with the majority focused either on understanding the concepts (24 percent) or defining a roadmap related to big data (47 percent). Wherever you are on your journey, MindStream Analytics will assist with creating an Analytics Road Map so that the right technology will be in place to support your Analytics strategy.